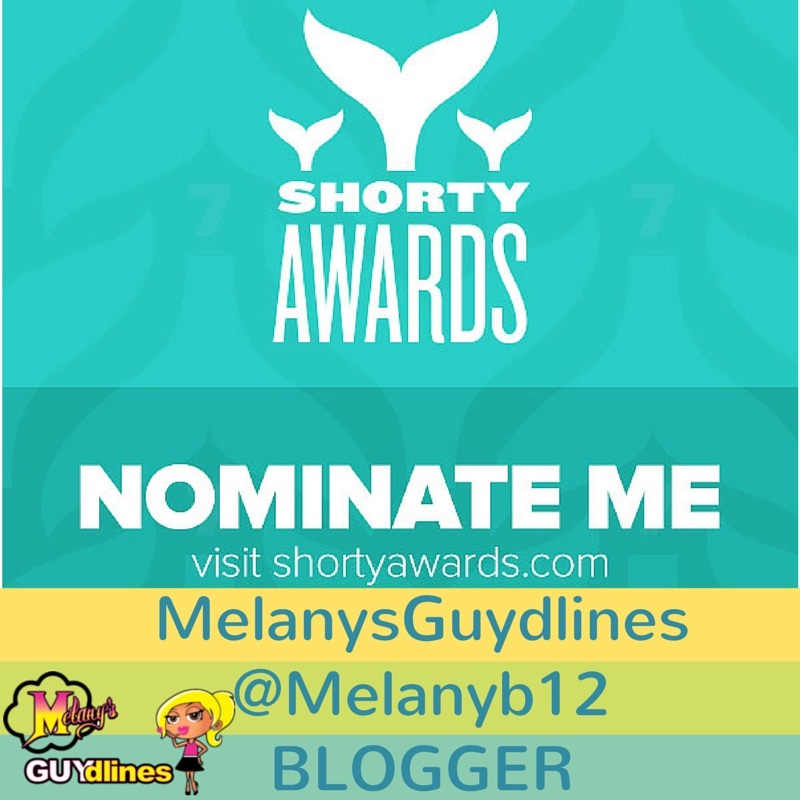 Nominate MelanysGuydlines (@Melanyb12) for a Shorty Award in Blogger! 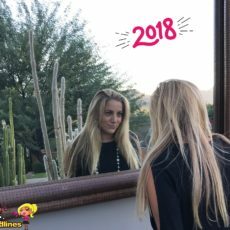 Well, there has been a lot going on over here at MelanysGuydlines lately. Right now, I am neck and neck for first place in a shorty award for blogger. YES! I just need one more vote to be tied for #1. WOOHOO! But, I need your help to take that first place slot. Can I count on you? Last year I was up for this award and missed it by one slot. I know my snarky followers are not going to let that happen in 2015, right? 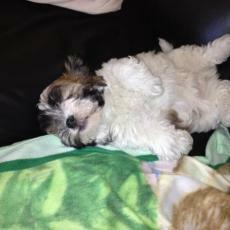 That is me! So close! “IT’S TIME!” so do it! Thanks for all the shorty award noms so far. But, just like Bruce Buffer from the UFC says, “IT’S TIME!” to nominate me! *** My twitter handle is Melanyb12 and Blogger is the category that should be filled out for you so all you need to add is a reason why you nominate me. 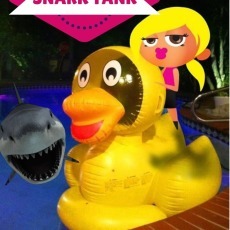 MAKE sure to nominate me in BLOGGER and add the reason why. Some of your reasons have been downright snarky and some have touched me deep down inside. It is as easy as that! What are you waiting for? Who is going to be my lucky winning nomination? 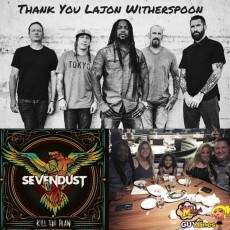 Thank you and happy day! 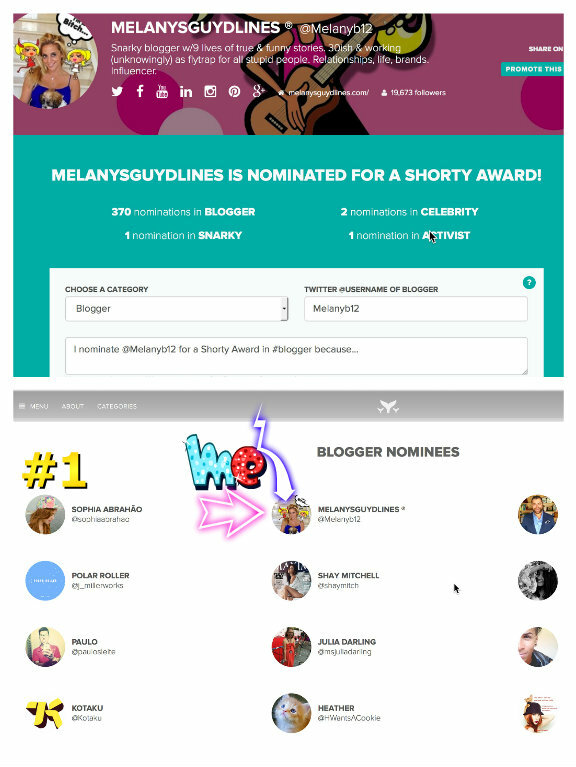 4 Responses to Nominate MelanysGuydlines (@Melanyb12) for a Shorty Award in Blogger! 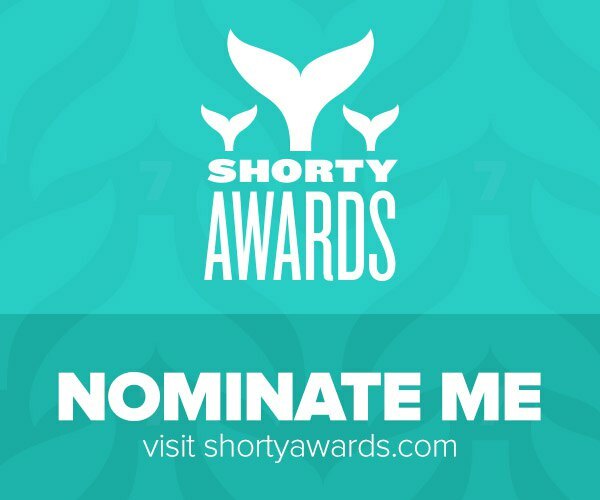 No matter what the outcome, you ARE the best blogger with or without the Shortys. Good Luck!!! awww thanks and you are the best mom!~! !